New Orleans Saints quarterback Drew Brees came in at No. 8 on the NFL Network's list of the Top 100 players. The Network revealed the final players on the list Monday night. Drew Brees finished his 12th season with the Saints in record-breaking fashion. 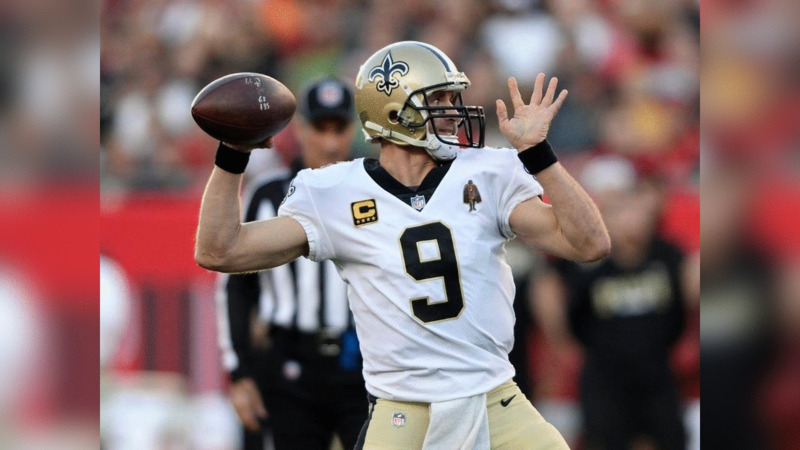 Brees became of one three quarterbacks in NFL history with 70,000 passing yards; he set the NFL record for single-season completion percentage (72 percent) and owns three of the top four completion percentage seasons in league history. Brees also was selected to the 2018 Pro Bowl, his 11th selection. This is Brees’ eighth career appearance on the list (No. 16 in 2017; No. 30 in 2016; No. 30 in 2015; No. 6 in 2014; No. 11 in 2013; No. 2 in 2012; and No. 9 in 2011) and fourth Top 10 appearance. Brees joins several other teammates on the list: Alvin Kamara who appeared on the list at No. 20, Cameron Jordan who appeared on the list at No.  26, Mark Ingram II who appeared on the list at No. 43, Michael Thomas who appeared on the list at No. 81, and Marshon Lattimore who appeared on the list at No. 82.